Hello!!! i have a bird named "Sponge" he hates showers and loves cuddles, but now that i have owned him for 2+ years i am wondering if i have purchased him illegally. This concerns me a lot because of the fear i have of them taking him away, i have no certificate of his purchase or proof that he wasn't captured. I have not gone to the Vet or any sorts since he was purchased (although he is completely healthy). 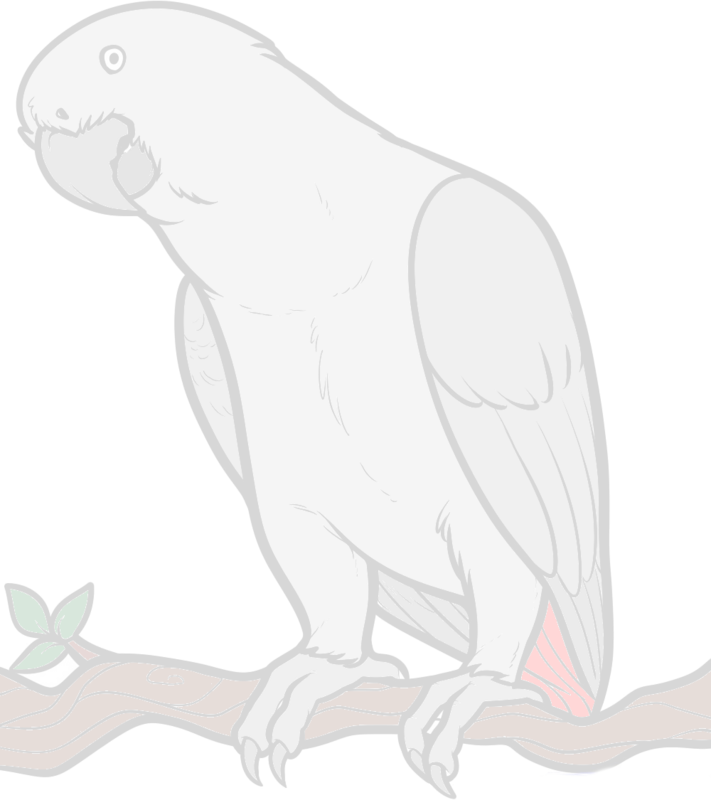 And if i do get a certificate verifying my ownership of my parrot what will happen to my bird if it gets rejected? Side note: no i am not poor i am middle class, Sponge does not live in a cage instead he lives on a perch i personally built for him. SA has bigger problems then someone owning a bird. My advice is don't brag about where or how you got it and enjoy the companionship. I can see a band on Sponge's right leg. That means he was not caught as an adult in the wild. A band is put on a newly hatched baby by the breeder and as he grows, it doesn't slip off. It cannot be put on an adult bird so you do not need to worry that it was illegally imported from the wild. 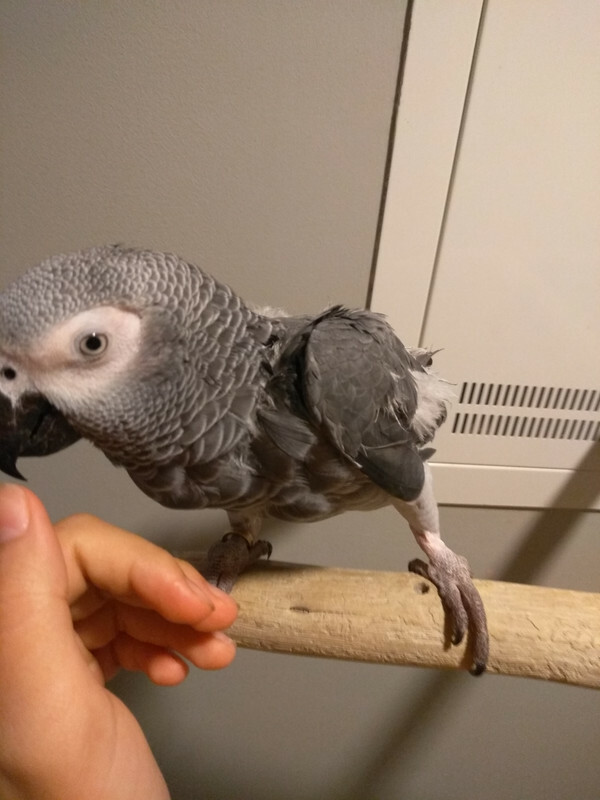 I bought my first grey from a breeder. He had a band but I did not have any certificate. When I took him to the vet for a checkup, no one asked to see a certificate. I do have a certificate for my current grey but again no one has asked to see it. Don't worry and just enjoy your grey baby.